If you want to expose your children to modern art, and you need a subject area that may interest them, I highly suggest to put Contemporary Art Museum (CAM Raleigh) on your list of places to visit this summer. Now through Aug. 31, 2014, the museum shares the thrill of baseball in an exhibition called Bull City Summer. 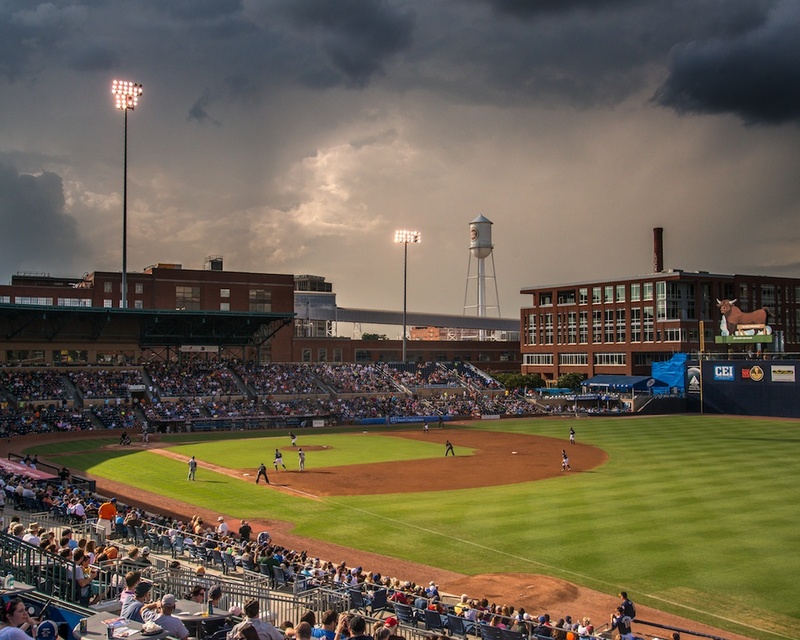 Inspired by the 25th anniversary of the movie Bull Durham, this art exhibition documents the 2013 season at the Durham Bulls Athletic Park, home of one of the most popular and legendary minor league baseball team in America. Ten nationally and internationally-acclaimed artists—photographers Alec Soth, Hank Willis Thomas, Hiroshi Watanabe, Alex Harris, Frank Hunter, Kate Joyce, Elizabeth Matheson, Leah Sobsey and Jeff Whetstone and video artist Ivan Weiss—converged on the stadium for all 72 home games. 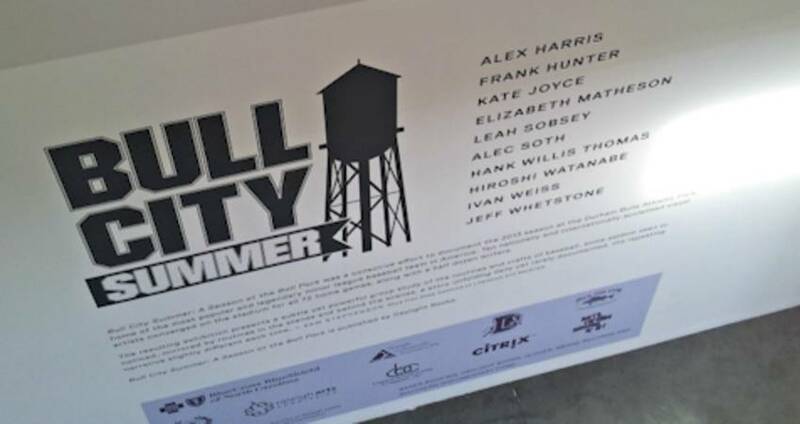 Photo by Frank Hunter is part of the Bull City Summer exhibition. The exhibition will probably appeal more to children ages five and up, but the CAM Raleigh’s Family Sundae event would be a great way for all ages to experience the art of baseball as well as the other art exhibits on display. In honor of Father’s Day, the museum will host a creation station for hands-on art activities and an interactive ice cream sundae bar for all ages. Family Sundae will be held from noon to 3pm on Sun. June 15. CAM Raleigh also hosts a weekly guided tour at 2pm each Sun. The Weekly Guided Tour is included with museum admission. General admission to CAM Raleigh is $5 for adults, children over age 10 and seniors. Admission is free for CAM Raleigh members and children under the age of 10. 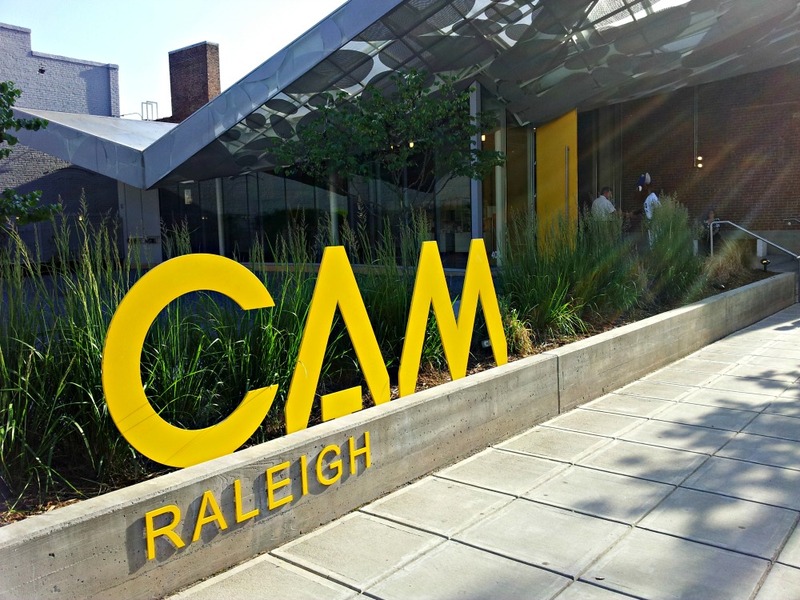 CAM Raleigh is located at 409 W. Martin Street in downtown Raleigh. The museum is also open until 10pm on the First Friday of each month.